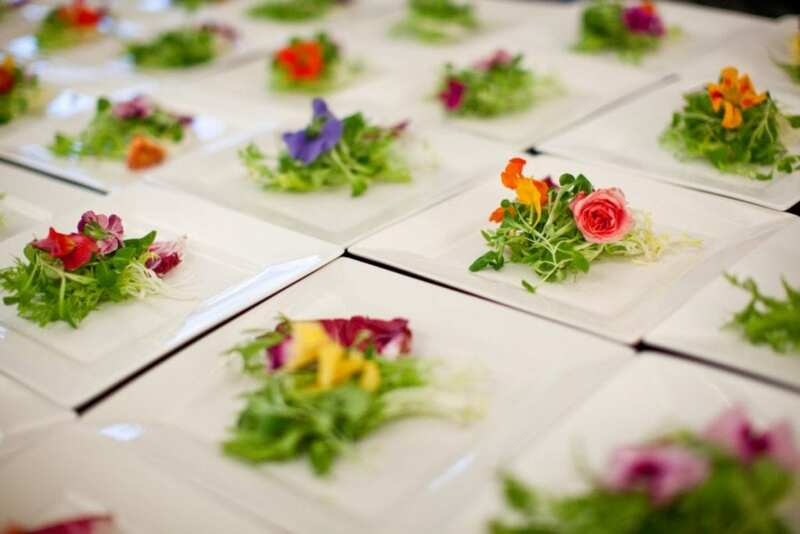 Full-Service Catering vs. Drop Off Catering: What’s the Difference? 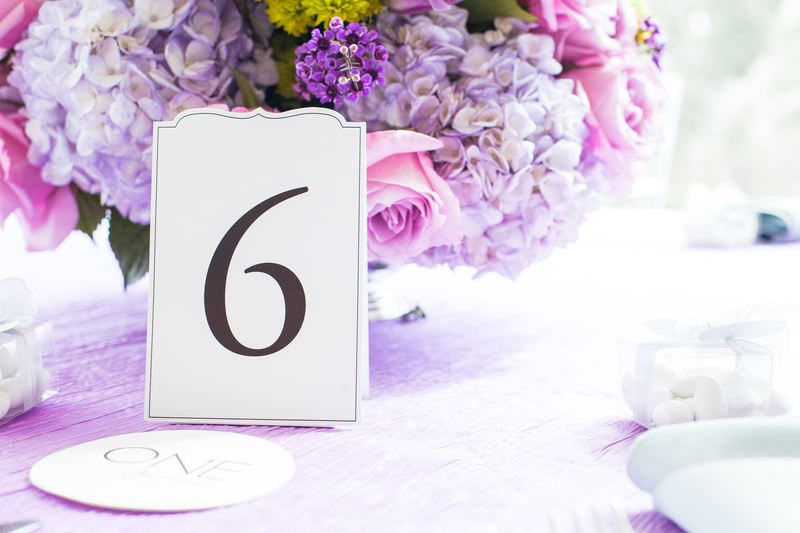 Here’s what you need to know about full-service vs. drop-off catering. Catering is one of the most important choices you’ll make on your wedding day. It’s important to know your options. Here’s what you need to know about full-service vs. drop-off catering so you can decide what’s right for you. Catering is a huge part of your wedding budget and should be one of the most important choices you will make for your big day. After all, if the food is delicious, your guests will go home happy and full! 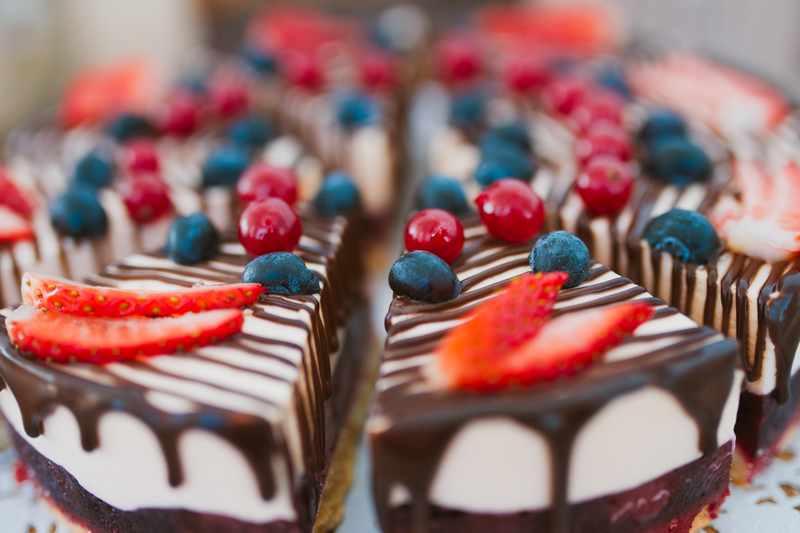 There are many options to choose from, but one major decision is whether you should select full-service catering or drop off catering. Drop off is for the budget savvy couple who is looking to have yummy food, but doesn’t want to pay for the bells and whistles of fancy serving ware, wait staff, bartending and clean up staff. Who will clear the plates/flatware/glassware/trash/napkins during dinner service and/or after? You don’t want to get charged by your venue for whatever’s left behind. Who will be in charge of cleaning and racking the items that you rented such as plates, glasses, flatware, napkins, etc.? Insider tip: Rental companies will charge if plates are left un-scraped of food, glasses are not emptied, napkins are not bagged and flatware is not altogether in the appropriate tub. Who will bartend for the duration of the event? Remember, you must have a licensed bartender on public property accompanied by your ABC license. Who will pack up the bar at the conclusion of the event? If you’re not paying the bartender to do this, make sure you a plan. Who will dispose of the trash at the end of the night? Most venues require the catering company to remove ALL trash from the property. Make sure you ask yourselves these questions when you’re making your decision between full-service and drop-off catering. Drop-off service is a wonderful service for any couple, but just remember those very important “to-do’s” so you are not left holding the trash when you should be heading to your honeymoon. Full-service catering means exactly that. 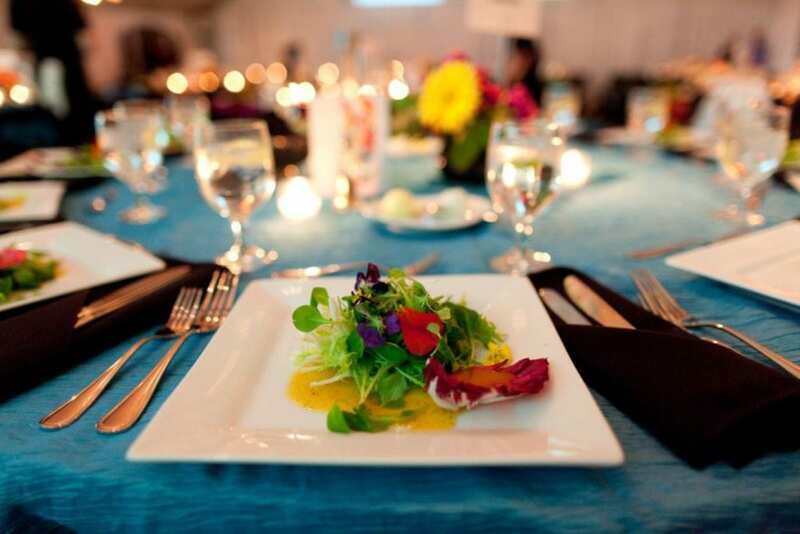 You are most likely getting a catering coordinator with full staffing to help you from choosing your menu, to helping with the room layout, to helping select rentals needed for the day – all the way to the big day helping with setup, event service during the event, clean up and some breakdown at the end of the event. It’s all hands-on deck for the staff and no hands for you and your family. 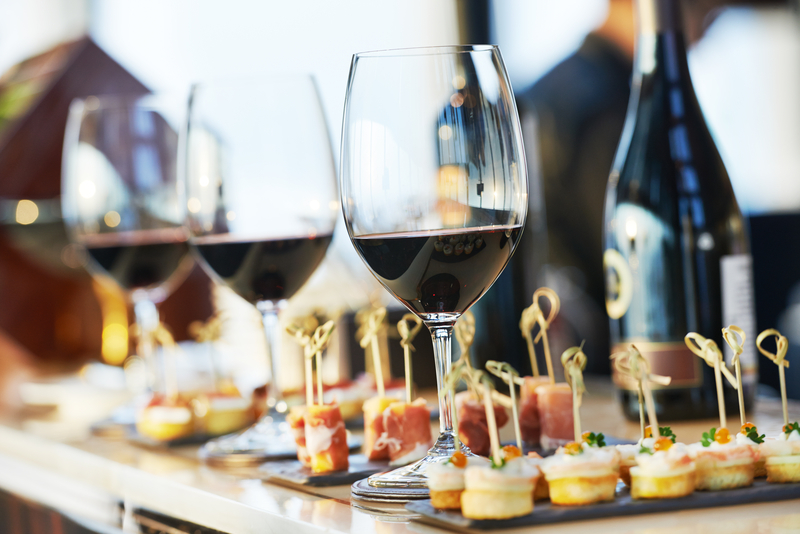 Which kind of catering is right for you? About the Author: Angela Simpson is the Sales Manager at Party Perfect, a wedding and event rental serving all of Virginia. Visit their website at www.partyperfect.com. 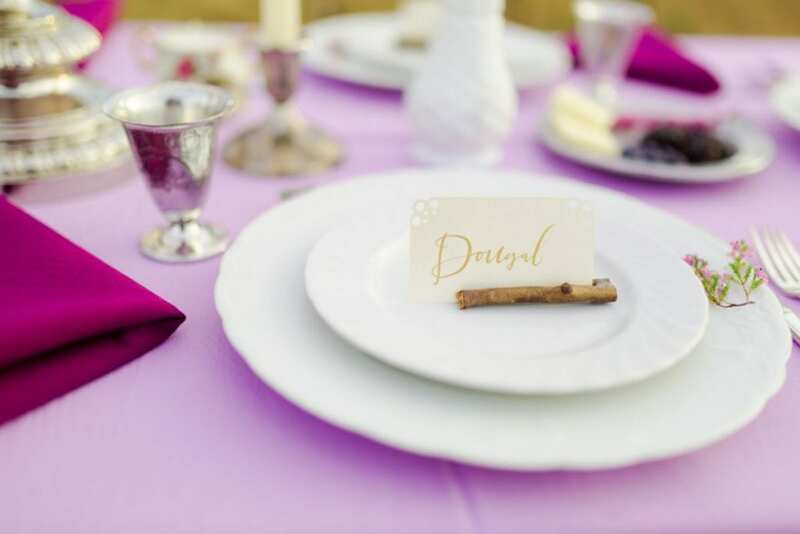 She is also the Lead Coordinator of XOXO Weddings and Events LLC, a wedding management and coordination service in Richmond and the surrounding area. To learn more, visit their website at www.xoxoweddingsandeventsllc.com.